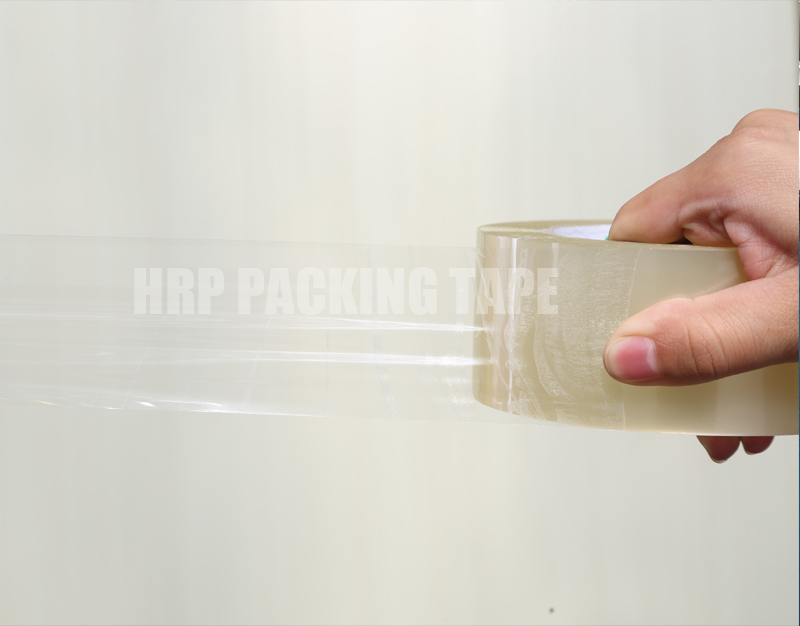 2) Colors: Clear, Transparent, Super-clear, printed OEM logos and so on. 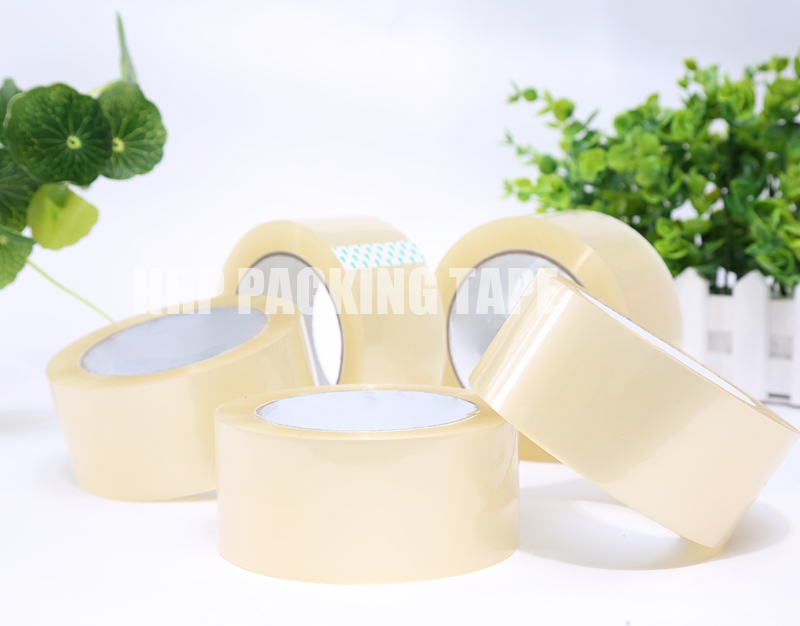 BOPP packing tape is designed for sealing all kinds of cartons and cardboard box. 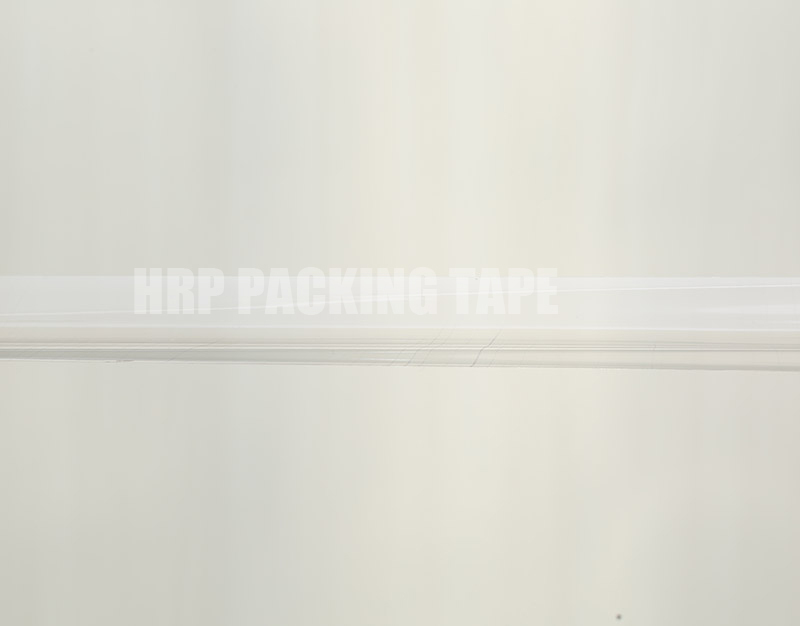 Our tapes are widely applicable in various industries for packaging purposes and also for domestic packaging and sealing. 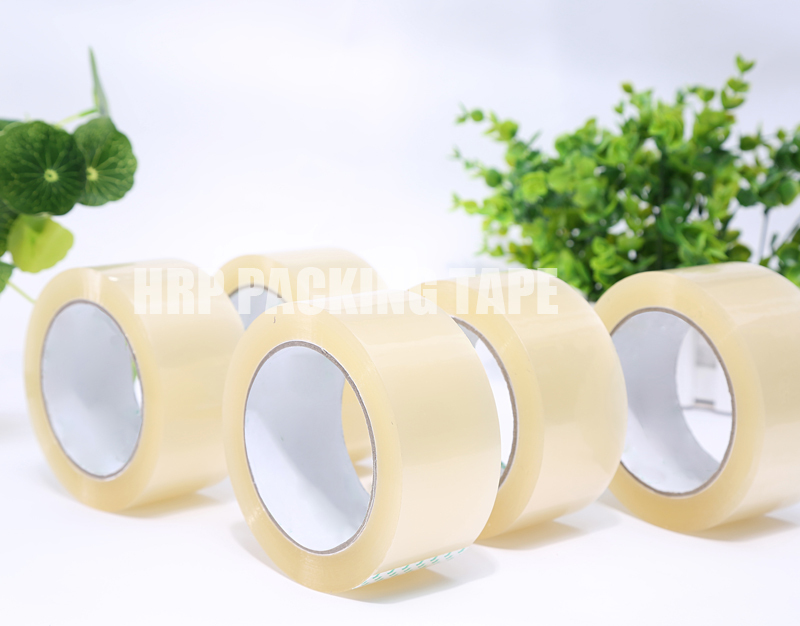 We was supply clear scotch tape 48mm most popular width to many customers from Japan, Thailand, England, Russia, Ukraine, Brazil, Ecuador, Colombia, Saudi Arabia etc countries on the world. 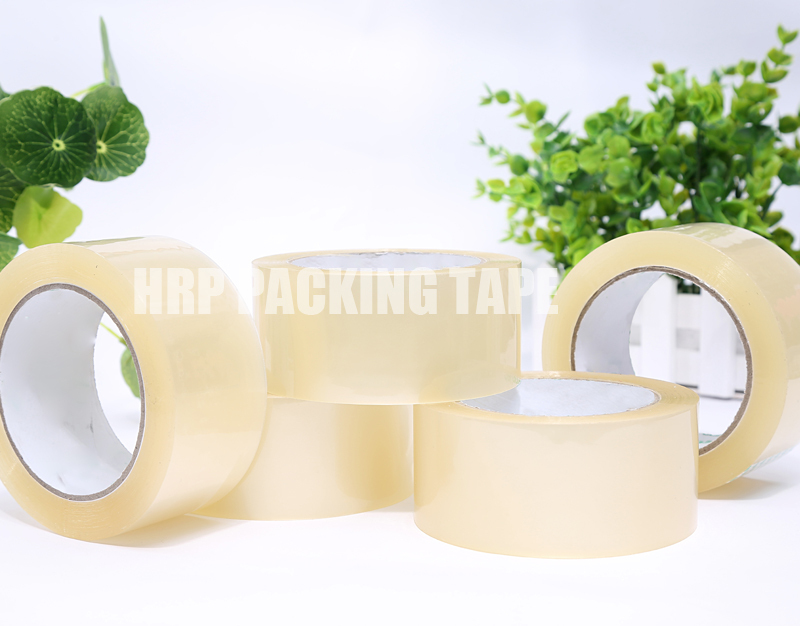 We can supply all kinds of BOPP Self adhesive tape in various thicknesses, colors, plain/printed as per customer requirement.